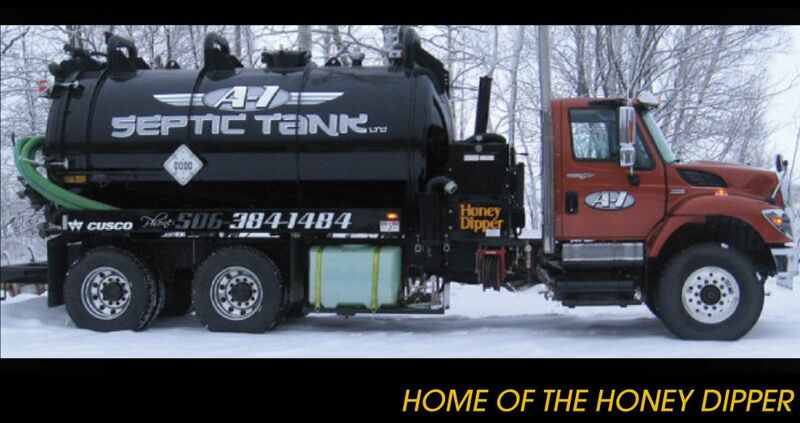 A-1 Septic Tank is an experienced company that specialises in septic tank and drain services. We proudly serve residential, commercial and industrial clients of the Greater Moncton Area and Southeast New Brunswick. Since our launch in 2009, we’ve worked hard to always provide quality service you can rely on. We’re dedicated to ensuring that you get the courteous and timely service that you deserve. We also offer smart, technologically advanced and eco-friendly solutions that keep your septic system working great, namely thanks to products such as BIO-CLEAN® and Terralift. To place a work order or for more information regarding our products and services, contact us today!